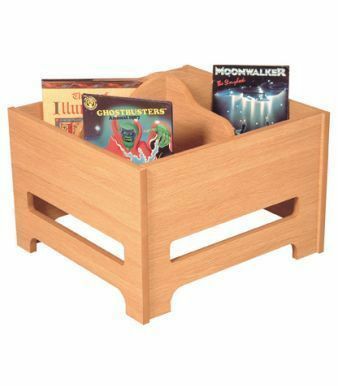 All wood kinder box with shaped internal sides and available in a choice of four colours. Manufactured in the and delivered in 15 - 20 days. Comes in 15 - 20 days.